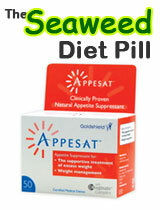 Trimmers have produced a range of slimming pills for several years now with quite possibly the most well know being the original day time formula. 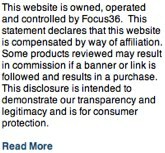 Trimmers (across the range) is non prescription and can be bought both via the high street and online from the web. 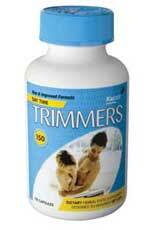 Trimmers Original is a dietary supplement capsule or slimming pill made using 100% natural ingredients. The process of thermogenics is employed where the body loses stored calories through heat and energy – or fat burning. Gotu Kola is also present – this stimulates the central nervous system and decreases fatigue and depression, Ginger Root which helps digestion and cleanses the colon, stimulates circulation and reduces spasm and cramps. 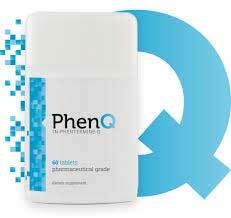 Nothing to cause any great concern although a large majority of fat burners can cause headaches, insomnia, restlessness and sickness. Perhaps the nicest thing we can say about Trimmers is that for a fat burner it is one of the most recognised. 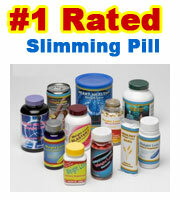 Fat burners on the whole are one of the least effective genres of slimming pills.